Which one do you use to slice PIE? Just picked up a Zero Tolerance folder. They a brand of Kershaw? i carry that one everyday. got it as a gift from a guy when i was the best man in his wedding. it's light and sharp. love it. 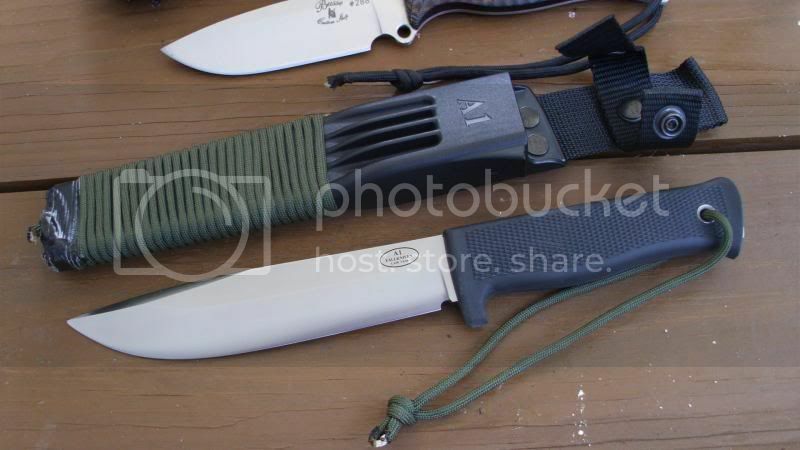 A few of my favs..
Busse Active Duty and Mean Streets. Both using Infi steel. Left to right.. 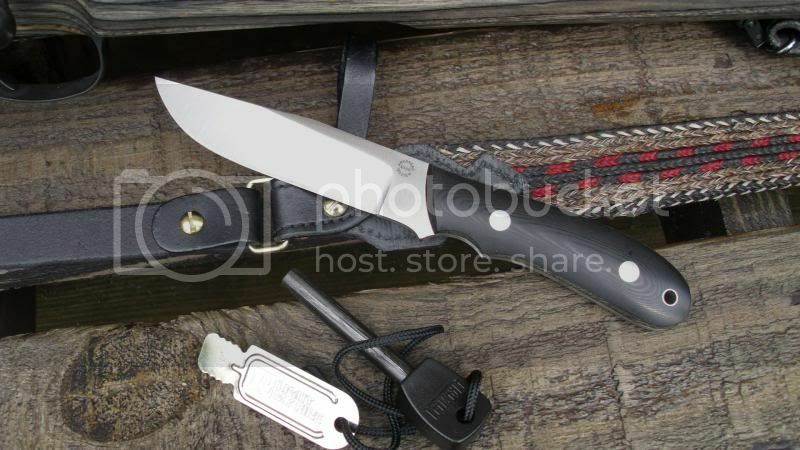 US made Cold Steel Master Hunter in Carbon V steel. 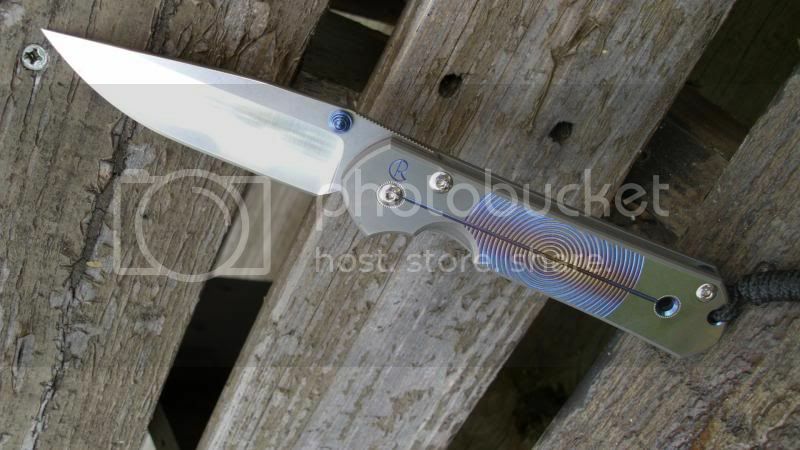 Simonich Talon using the rare Talonite steel. Fehrman Scout using CPM 3V. And Mike Erie sport 300 in ATS34. Note Firebow bearing hole in handle of the Fehrman. Another Mike Erie. The Hunter in ATS34 next to the Sport 300. 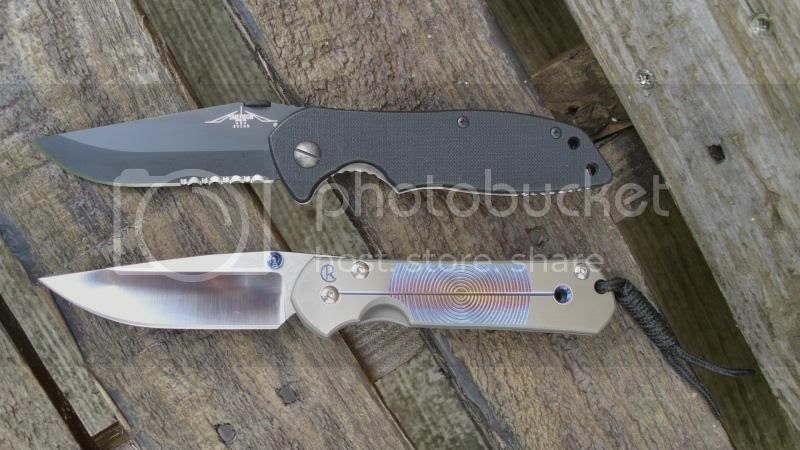 Emerson and Chris Reeves Sebenza Classic in CPM S30V. Ti handles/framelock and blade button. Hand fitted. Was $485 back in 05. Dozier Pro Guide in D2. Off the Map Bitterroot custom in O1. 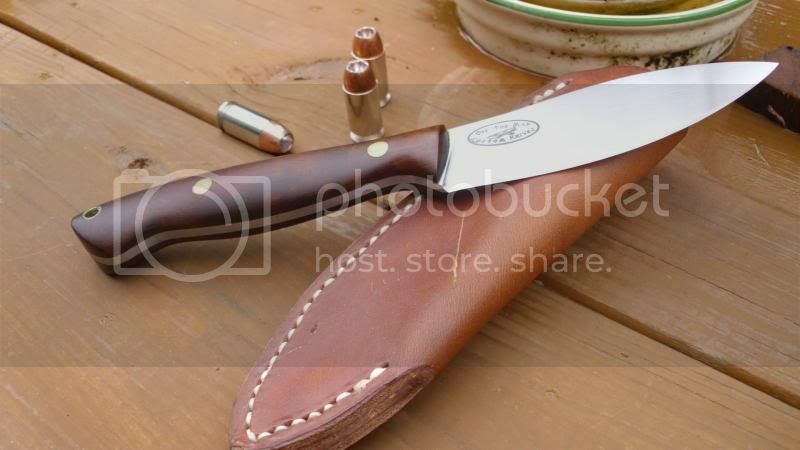 Busse Badger Attack 3 in Infi steel. ^^ Just lock the tread, that dudes got this. 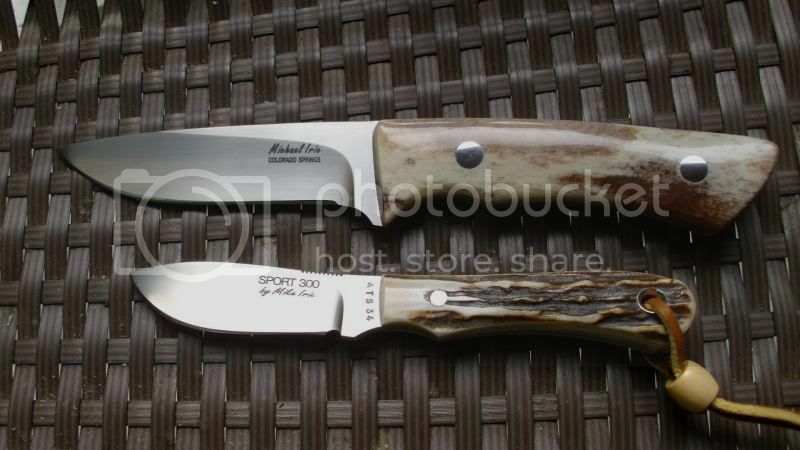 Some great knives listed in this thread. 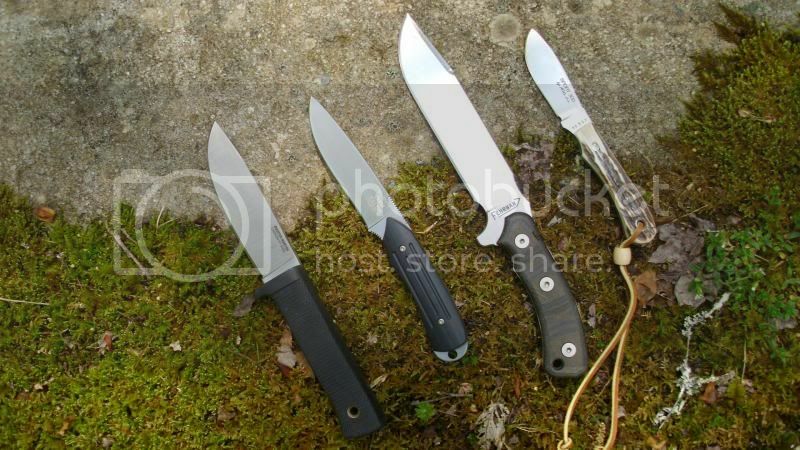 After 18 years of carrying a blade every day I'd respectfully offer this: Start cheap and find out what you like (plain edge, serrated, combination edge, tanto point, clip point, tip-up carry, tip-down, size, scale material, etc...), and if you tend to lose them. THEN go look at the Microtech, Emerson, Chris Reeve, Protech quality/price-point after you decide what works in your lifestyle and wardrobe. 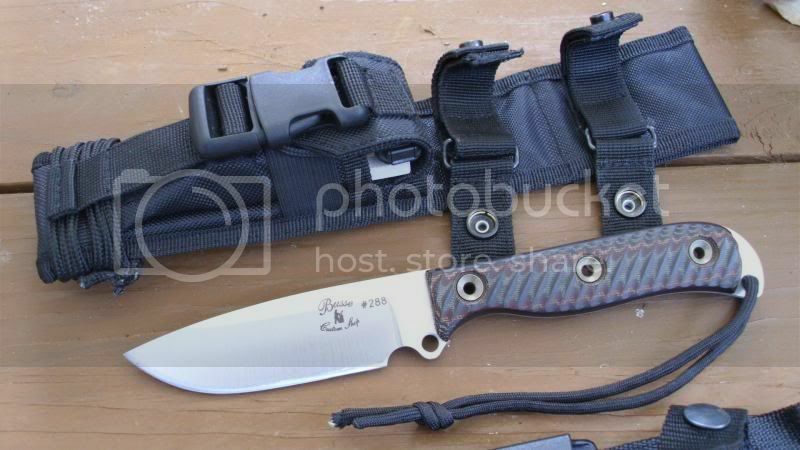 A big folder with coarse tactical scales can blow a hole in your pants in no time, and may be uncomfortable when you’re on the ground working on things. Wally world has some nice starter knives. 3" to 4" blade length is my sweet spot. Thanks - I've been looking for a good strop and the selection on that site has exactly what I'm looking for! FYI. theclymb.com has the Kershaw Blur at $55 right now, half off retail among some other Kershaw blades. The Off the map is a beut. I can't find my blackwater folder. It's tacticool and my hippie sister loaths it. I accidentally won a gov. 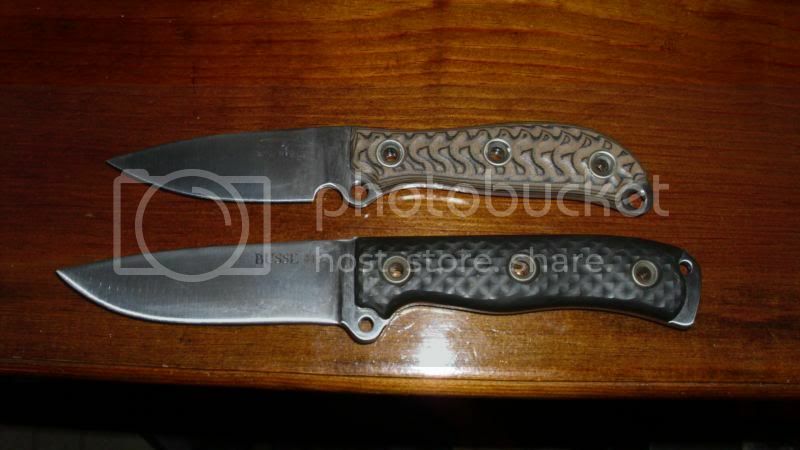 auction for about 100+ EDC type pocket knives. Gonna sort 'em out and then put up on Ebay. Anybody want first dibs? I'll email a list over. Dad bought my brother and I each 3 sets like this one year. Different colors and shapes and what not between the 3 sets. Sadly, they too were lost in a horrible boating accident with all of my guns and coins. Bought this in December. I carry a knife everyday and am very hard on them. 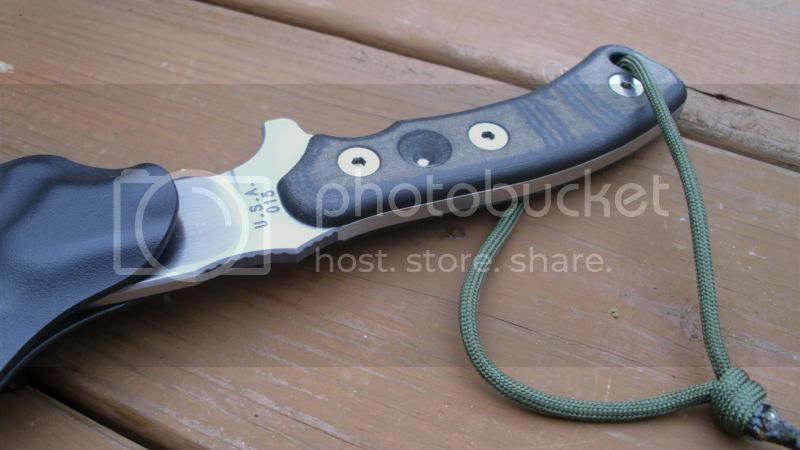 Holds and edge very well and while I thought I'd hate the fingertip open, I now love it. Best $30 I've ever spent. Being a Kershaw fan I seperated those out of the box first, most are USA made and few China made, The china ones carry the same warranty FYI. 3 3650CKTST, similar to the Blackout. I'm having problems uploading photos, PM for more info if needed. Apparently my Sister in law bid on this lot because she saw several sets of Hairstylist high end scissor kits in the photos but forgot that my address was still the registered ship to address that we registered with. These were all confiscated by the TSA at Denver airport.